Angus MacNeil MP for Na h-Eileanan an Iar has shown support for families affected by breast cancer by dressing in pink and encouraging constituents to take part in the UK’s biggest fundraiser, wear it pink, on Friday October 21st. Angus MacNeil joined fellow parliamentarians in wearing it pink in Westminster last week to encourage people across the UK to get involved and help Breast Cancer Now towards their ambition that, by 2050, everyone that develops the disease will live. 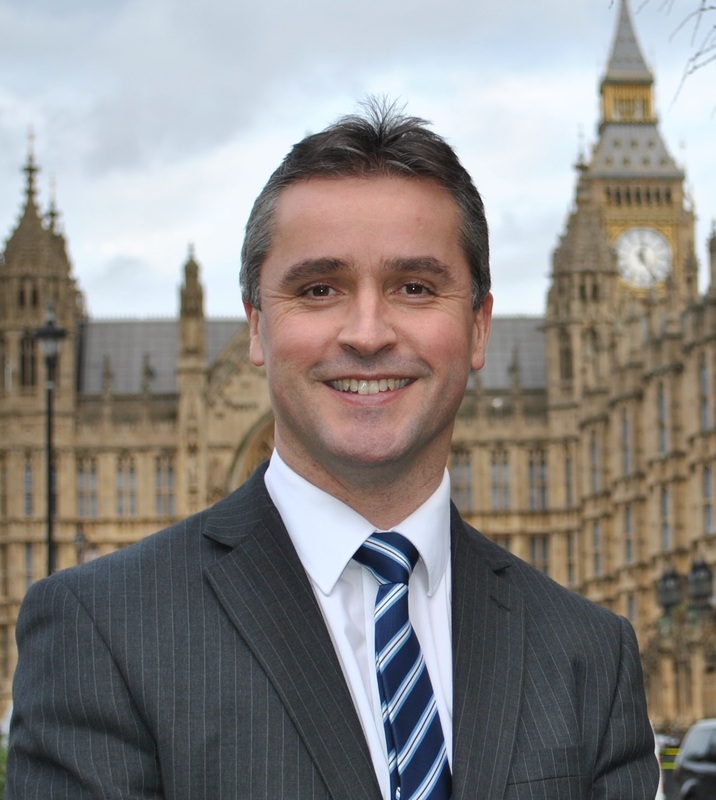 Angus MacNeil MP said: “50,000 women are diagnosed with breast cancer each year in the UK, and sadly around 11,500 women and 80 men will lose their lives to the disease. Together, we must put a stop to this.